Who Can Survey My New Boat? Who Will Finance My New Boat In The New England Area? Who Will Insure My Boat? Who Will Instruct Me After I Purchase My New Boat? Who Will Deliver My Boat Anywhere, Anytime? Who Will Manage My Refits or My Boat Ownership? Who Will Help Keep My Boat Clean & Maintained? Who Can Transport My Boat? Who Can Ship My Boat To Europe? Annie Gray is Vice President and the firm's Yacht Broker. 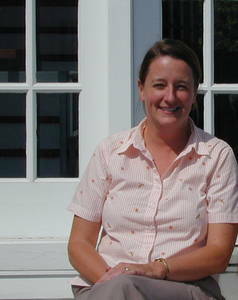 Annie has been a Florida licensed Yacht Broker for 25 years, and a member of YBAA since 1978. She thoroughly enjoys assisting the many wonderful boating clients in finding the vessel of their needs and wishes. 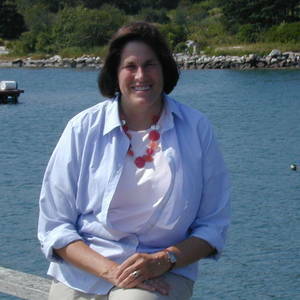 With Robert Gray's encouragement and guidance, she started Gray & Gray Inc in 1980/1981 in Kennebunkport, Maine. In 1996, the office was moved to York, Maine about 1 mile from Route 95, easier for all clients to visit. 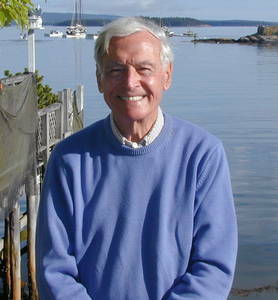 After a full career in New York City, Robert retired to York, Maine and started this yacht brokerage firm in 1980/1981 with his wife, Annie. He is president, CFO, and enjoys making sure his two Lady crewmembers work hard and stay on course. Barbara joined Gray & Gray, Inc in 1995 as office manager, organizer extraordinaire, and is the friendly voice you will hear when first you call. The office simply could not function without her.